Beegit provides a cloud-based, collaborative copy and content writing platform. Beegit's Markdown editor is feature rich, enabling writing teams to create formatted content for the web and InDesign from a single source, share a calendar, set user roles and more. 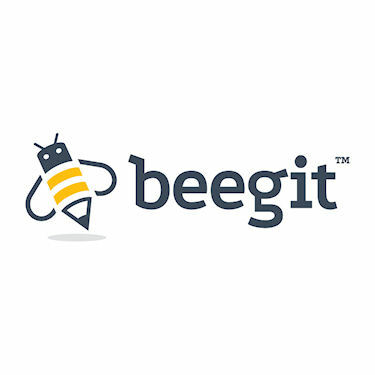 Beegit is a cloud-based, collaborative copy and content writing platform. Beegit has a project-based approach, featuring a best-in-class online WYSIWYG-style Markdown editor, a shared calendar, in-line commenting for team discussion, and user role administration. Beegit lets writing teams easily pass editor control back and forth. Beegit also simplifies the process of creating and executing a content strategy with services ranging from audits to full content development resources.